With the recent developments at Google, including penalties for over-optimised websites and the de-indexing of Build My Rank, many SEO agencies and digital marketers are having to refine their SEO techniques in order to keep up with Google’s stringent yet constantly changing parameters. 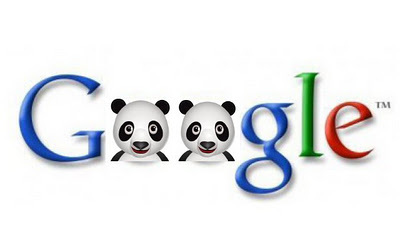 The latest refresh – unofficially dubbed Panda 3.4 – introduced this month, continues Google’s battle against poor-quality or SEO aggressive websites, mostly in relation to unethical links and ‘black hat’ link building strategies. This refresh arrives in accordance with Matt Cutts’ announcement last month that Google was working on several changes that would target sites focusing extensively on SEO techniques to upsurge their rankings, as opposed to simply producing quality content for their users. So what were the Panda 3.3 and 3.4 updates and what do they mean for business owners, marketing staff and those at SEO firms? 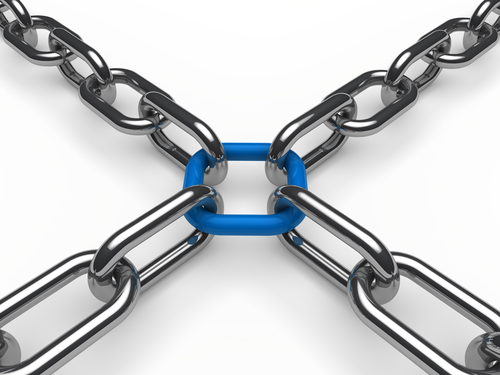 The use of exact-match anchor text links was significantly reduced with the updates incorporated with Panda 3.3. This continues with Panda 3.4, most probably in a response to keyword dropping and keyword stuffing. Previously, exact-match keywords were limited to around 40%, but with Panda 3.3 and beyond, the restrictions are now around 5-10%. Instead, website owners and SEO strategists will now have to look into including more genuine links, even if they are not keyword focused, as well as favouring more keyword variations in their content. With Panda 3.3, Google also eliminated the link evaluation signal that it had been using previously for several years. This has had some impact on SEO strategies, although Google’s explanations of the changes or exactly what the removed link ‘signal’ is, have been minimal to date. Panda 3.4 also significantly boosted the importance of social media sites and the emphasis Google places on these sites and links in determining rankings. Websites that generate a lot of interest on networking platforms like Twitter, Facebook and Google+, as well as other sites like Reddit, YouTube and Stumbleupon now have the opportunity to achieve higher rankings, thanks to the buzz on these types of platforms. Hint to website owners – get on top of your social media. Although Google claims that only 1.6 per cent of current queries will be affected by the Panda 3.4 refresh, the conditions and requirements initiated by prior Panda (and other) updates have now set the scene for some serious SEO considerations, as website owners and marketers continue to be pushed to increasingly progress the content and quality they offer users. Most recently, this ‘push’ has been in direct relation to link building and keyword stuffing, with Google strongly advocating higher rankings for websites with high quality links and superior content. We are not sure what Panda 3.5 and other future updates will bring, but we’re certain they’ll continue to focus on the drive towards user value. Abhishek Khandelwal offers SEO services and works with number of financial services recruitment firms.